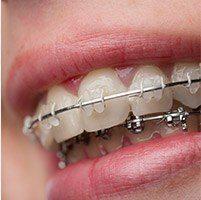 Why Choose White Clay Dental? 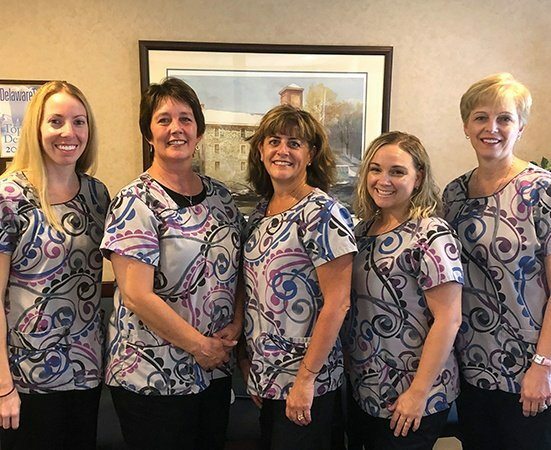 For many years, our Newark dental office has been serving patients of all ages and inspiring countless new reasons to smile throughout the community. 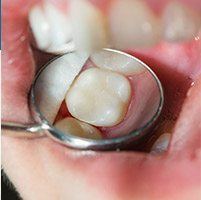 We take pride in providing dentistry that is exceptional from every angle, whether you’re looking for an outstanding clinical team, comprehensive services, reliable quality, or an affordable price. We’ll always take the time to get to know you well and fully understand your unique dental needs. Our patients’ votes of confidence mean the world to us, and we can’t wait to welcome you in as well. Our team members are experienced, very knowledgeable, and passionate about top-tier customer service. Dr. Bond, Dr. Ganfield, and our entire team understand that dentistry isn’t simply about giving everyone a sparkling white smile. It’s truly about always putting a patient’s needs first and providing personalized, world-class care. Thanks to our collective years of study at some of the finest institutions in the country, we’re able to combine experience, skill, and technology to provide a breadth of care at a level that you simply won’t find anywhere else. Everything we do will be focused on you, and you’ll be encouraged to ask questions at all times so that you can better understand your dental care. 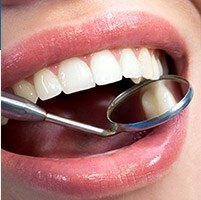 Why Are You Searching For A Dentist? Everyone’s dental care journey is different. 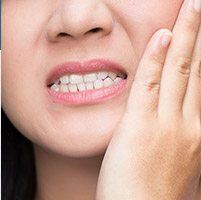 Maybe you’re struggling with a damaged tooth, or maybe you’re ready to improve your smile’s overall appearance for a happier, more self-confident you. 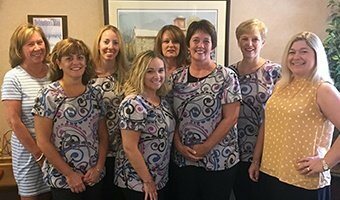 Our team looks forward to helping you explore our available options and design a one-of-a-kind treatment plan that exceeds expectations. 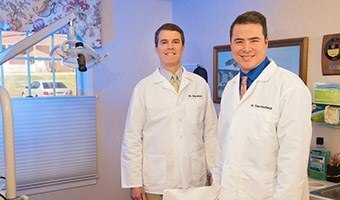 At White Clay Dental Associates, patients can rest assured that they’ll always be our number one priority. Our team strives to start every appointment punctually with no unexpected waiting. Your time is just as valuable as ours, after all! We also stick to conservative, personalized treatment plans that only include the care you genuinely need and want, with no upselling, no smoke and mirrors, and no uncomfortable pressure to worry about. 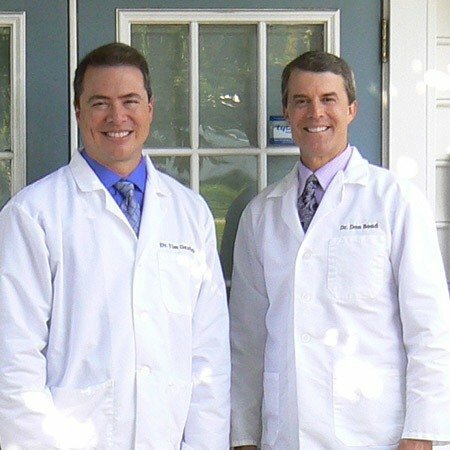 Simply put, we strive to earn your trust and partner with you as you pursue the happier, healthier smile you deserve. 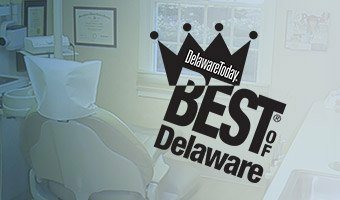 White Clay Dental Associates is proud to continue a 50+ year tradition of serving Newark families by providing them with beautiful, healthy smiles. Generations of families have chosen us for our exceptional dental care. 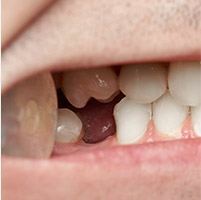 With us, you will be able to easily take care of your family’s teeth and we have many options to help with expenses. 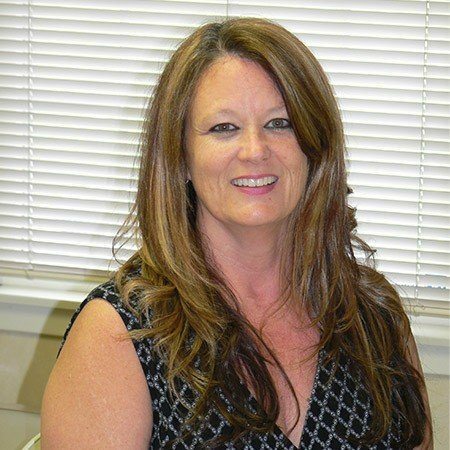 Debbie, our Financial Coordinator, works hard to maximize your dental insurance benefits, and we also offer flexible, patient-friendly financing options with our trusted partners at CareCredit.